Professional quality tools are expected to last a life time. They deliver precision results without requiring unusual exertion. 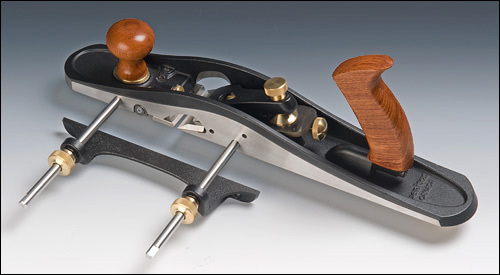 Here is a brief description of the tools we like best and where to find them. Veritas Bevel Up Rabbit Plane. Expensive but worth having. Click for a video demonstration. 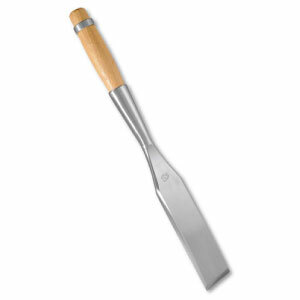 Barr 2 inch Framing Chisel. Available from Wood-Mizer Alaska. 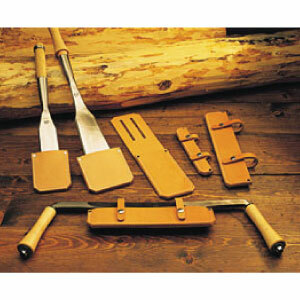 Leather guards keep your tools protected. Available from Wood-Mizer Alaska.